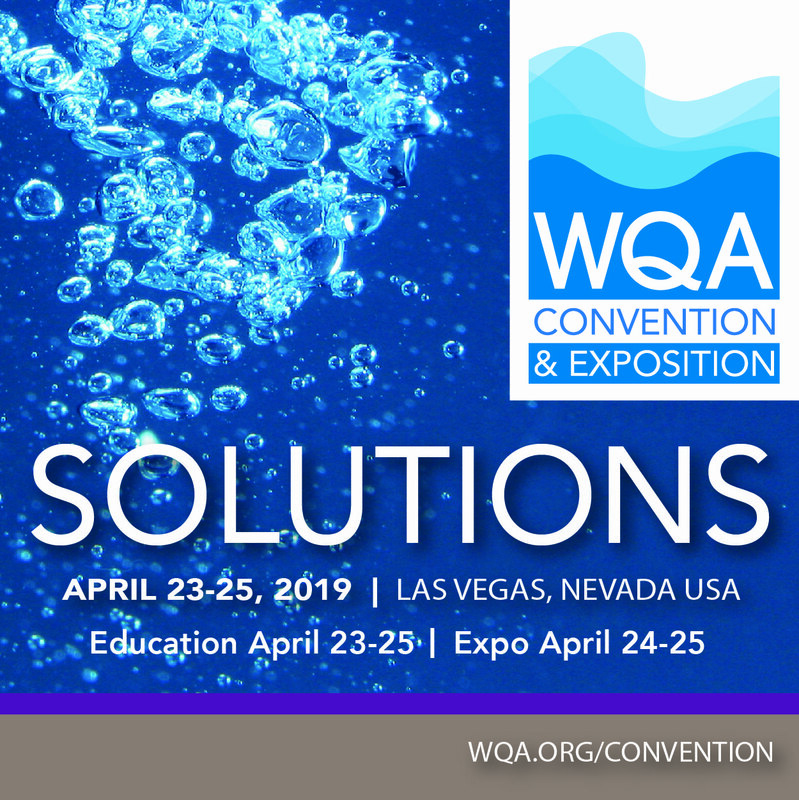 Join your fellow attendees and exhibitors at a run/walk benefitting the Water Quality Research Foundation, on a course that goes right down the Las Vegas Strip! The Strip is one of the most eccentric and over-the-top run venues you will ever find. With its awe-inspiring structures lining both sides of the street and all the glitz and glamor of the world's pre-eminent playground, it's a bucket-list course for many runners. The event will begin at 6:30 a.m. on Thursday, April 25. The start and finish lines are just outside the Wynn Las Vegas, and we've just added a one-mile course option. Best of all, your participation helps raise funds for WQRF! You may register for the WQRF Run/Walk for Research 5K and pay the $45 entry fee during your convention registration process. If you've already registered for the Convention, you can log in to your profile and, under "Add-On Item," select the 5K Run/Walk for Research. Contact Kim Redden with questions.